Hello, I’m Wade Peterson, owner of Peterson Hardwood Floors. I represent the second generation of this hardwood craftsman business that my father started in 1970. After dad passed away I have kept the business in the family, and now my sons are working with me. It has been 30 plus years of meeting all different kinds of people, some of who have become very good friends and others that are now very loyal customers. I take great pride in providing the quality and service that has made our company what it is today and I expect this to carry the company well into the future. 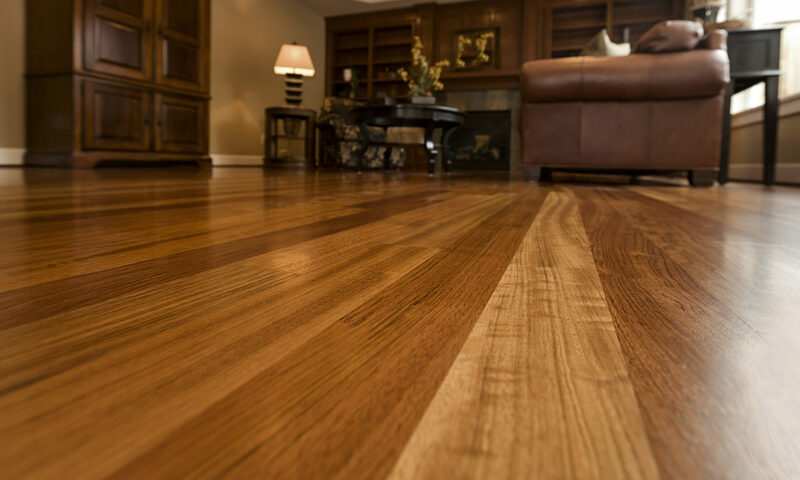 Return your wood floor to its original condition. 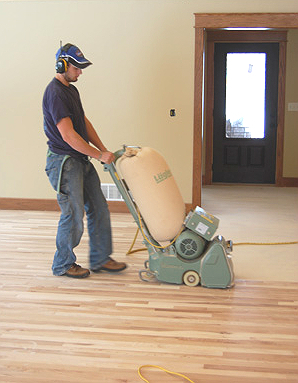 Floor refinishing is cost effective – wood flooring will outlast most carpets. You stay in your home throughout the entire refinishing project! There is a floor for ALL budgets! Oak, maple, hickory, and exotics… Not sure what you’re looking for? We have a show room to help you with your decision and your budget. If your looking to customize, we can help. Improving an aging, worn or cracked concrete floor by removing it and pouring new concrete isn’t always the answer. Refinishing concrete is increasingly the option of choice for those seeking to improve the look of a concrete floor. 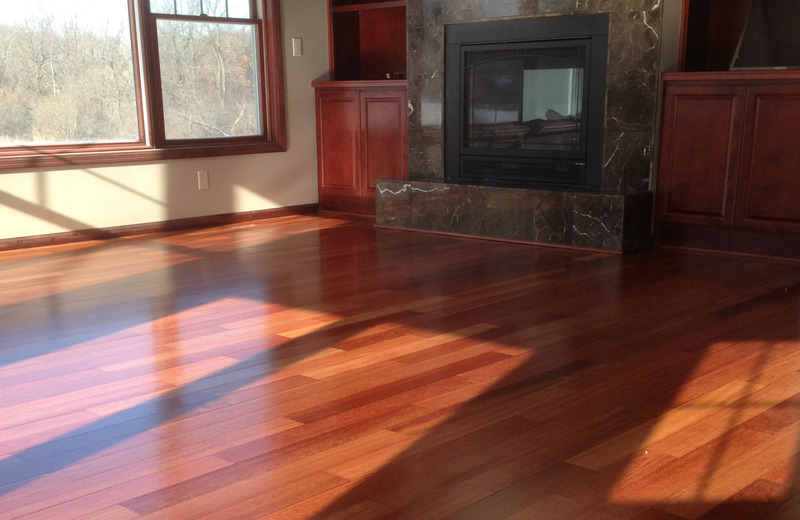 Professional finishing carpentry such as railings, base, window casing, and tongue and groove ceilings. Experienced in all remodeling tasks, such as windows, interior and exterior doors, and more. Saturday 9 a.m. - 1p.m. Wade Peterson, owner of Hardwood Floors Minnesota, now runs the business his father started in 1970. His sons now work with him and he hopes one day one of them will make Minnesota Hardwood Floors a third-generation family business.